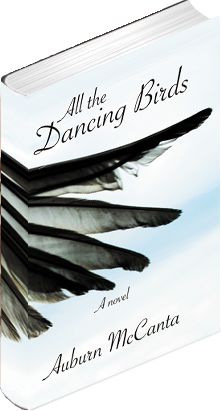 Copies of All the Dancing Birds are available for media and blog reviews. Please use the Contact form to request your copy. After an intimate debut to rave reviews, All the Dancing Birds has been honored with an IPPY Gold and a Benjamin Franklin Silver award for Popular Fiction! We’re in the final stages of production! Looks like All the Dancing Birds will be available in hardcover and Kindle e-book by mid-August 2012. Download the press kit for the book launch. 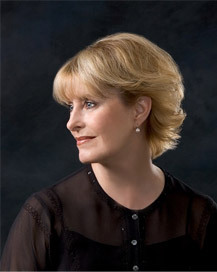 “If your life is touched by Alzheimer’s, you need this book. It will help you understand the experience of having Alzheimer’s—and inspire you to interact with loved ones touched by it in more meaningful ways.